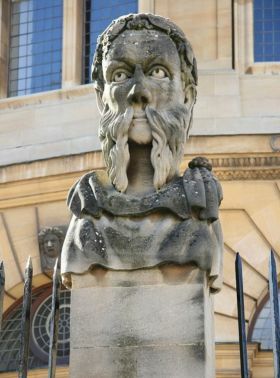 Oxford University and Cambridge University are two of the most prestigious education institutions in the world. Every year they attract thousands of applicants from across the globe, all hoping to secure a place at one of their colleges. 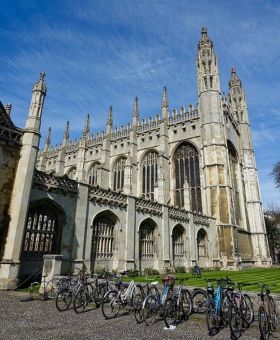 With competition so fierce, this article will give your child the essential tips for their Oxbridge application and the impressive ways they can stand out from the crowd. If your child requires additional support with their application, our Oxbridge admissions consultants can guide them through every step of the process and we can also introduce specialist tutors to prepare them for their entrance tests and interviews. For more information, please call one of our education consultants today. Oxbridge is searching for the brightest academic minds. An applicant must have achieved at least eight A*s or eight 8-9 grades in their GCSES, and will be predicted 3 As-A*s in their A Levels or level 6-7 at Higher Level or International Baccalaureate. We can organise in-depth Academic Assessments to gauge your child’s current academic position. These tests will not only highlight their academic strengths and weaknesses, but they will also help to determine whether Oxbridge is the best option for your child and if they will need additional tuition to meet the competitive grades required. Oxford and Cambridge University are searching for students with a thorough knowledge and great passion for their subject. During their time at university, your child will be expected to enter rigorous debates with their professors and peers, read an extensive amount of literature and submit a minimum of two essays per week. It is therefore crucial that they research their course in great detail and are confident this is the right course for them. To help your child decide what degree would be best for them, our experienced and knowledgeable university admission consultants will provide insights into what they can expect from a specific course and its advantages and disadvantages for life after university. An important part of your child’s Oxbridge application is selecting their college, as this will be their place of academic work, accommodation and closest student community. When choosing a college, encourage your child to trawl through the different prospectuses, attend open days and talk to people who know the college well. Ask them questions, such as: Do you want to be in the city centre or on the outskirts of the city? Would you prefer an all-girls or mixed college? Would you like to belong to a small college steeped in tradition or a large more modern college? If your child finds the college selection process too difficult and would rather focus on their exams, they can opt for an ‘Open Application’. This will randomly allocate them to a college. Please keep in mind they will not be able to request another college further down the line. 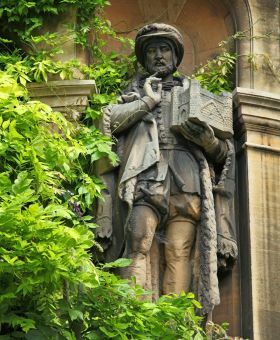 Your child’s personal statement is considered the gateway to Oxbridge. It is their opportunity to show off their academic credentials and prove just how passionate they are about taking their chosen degree. 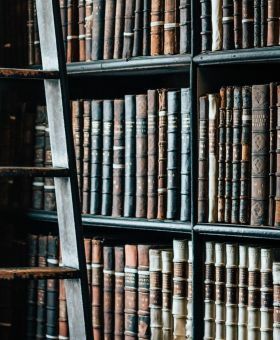 They should mention everything from the books and articles that inspired their interest, any lectures or courses that have advanced their knowledge and work experience that is subject related. However, because Oxbridge are more concerned with your child’s academic achievements, you should encourage them to keep the mention of extra-curricular activities to a minimum. Their personal statement must also adhere to UCAS guidelines, including a maximum of 4000 characters and 37 lines. Please keep in mind the Oxbridge deadline (15th October) and that they can only write one statement for all of their university choices. To help your child write the best possible personal statement, we introduce specialist Oxbridge admission consultants who will make sure their statement it is exemplary and sets them apart from other candidates. 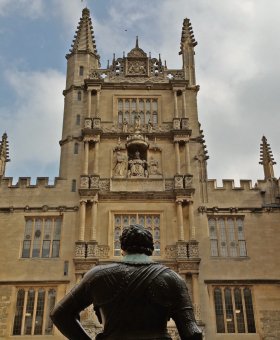 Applicants may be required to sit admission assessments for courses at Oxford and Cambridge. These tests often measure check an applicant’s language, mathematical, or reasoning abilities, as well assessing how they work under pressure. We introduce private tutors who will help your child prepare for these assessments. Depending on which department your child applies for, they may also need to sit this assessment earlier than expected. The tutors we introduce can also advise your child on how to build a roadmap for their entire application so that they are prepared for any deadlines that have been set and are actively mentored throughout the entire application process. Interviews are considered to be the most mysterious part of the admissions process for Oxbridge applicants. They usually take place in early December and receiving an invitation is a great achievement. 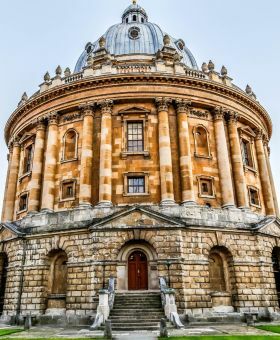 Both Oxford and Cambridge are looking for students who can demonstrate a breadth and depth of reading. 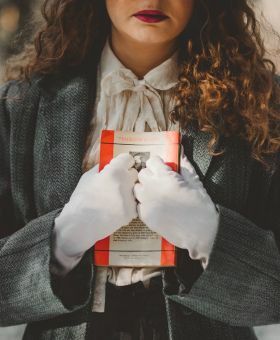 For instance, if your child is applying for a History course, they will need to show the academic interviewer that they are aware of various concepts and authors, as well as demonstrate a passion and interest in specific topics. It is important that your child answers the question they have been asked, avoids waffling and provides examples to back up their claims. They should also be confident in their opinions even if their interviewer tells them that they are wrong. Remind your child to keep calm and continue to support their opinion. Oxbridge are seeking students who can address issues in a logical fashion, reason to conclusion and stand up for their own ideas. We understand that securing a place at Oxford or Cambridge is not easy. 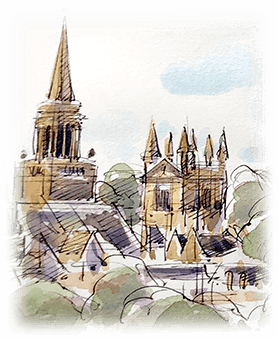 To help your child through every stage of the challenging application process, we introduce Oxbridge-educated tutors and education consultants who have considerable insight into everything from personal statements to interviews and can answer any of questions regarding Oxbridge. Knowledge of the application process is a beginning but practice of tests and interview, something our university admissions consultants can facilitate, will greatly enhance your chances of getting a place.